Nesta commissioned a new iteration of our Timeless project for FutureFest, its annual festival exploring the ideas, technologies and social trends that will shape our future selves. The challenge was to create new futures-focused content and adapt the installation for a different audience. 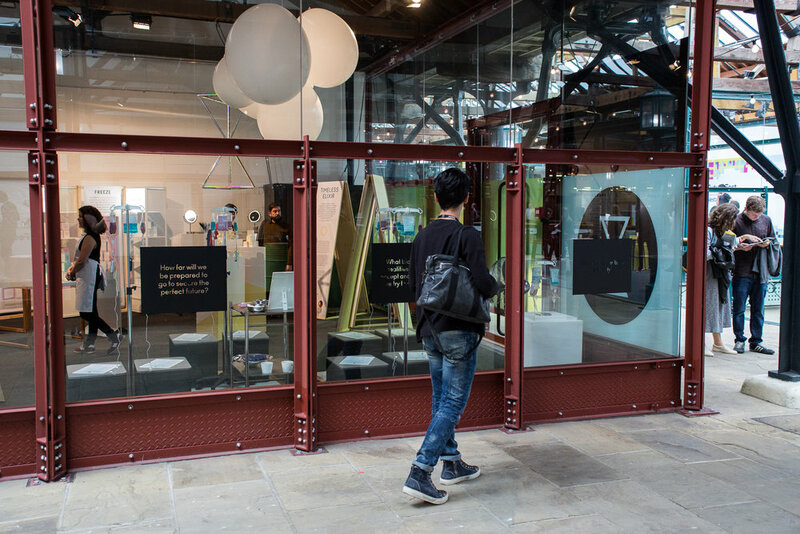 We created an original audio experience for FutureFest where attendees listened to ‘fictional futures’ through IV drips. 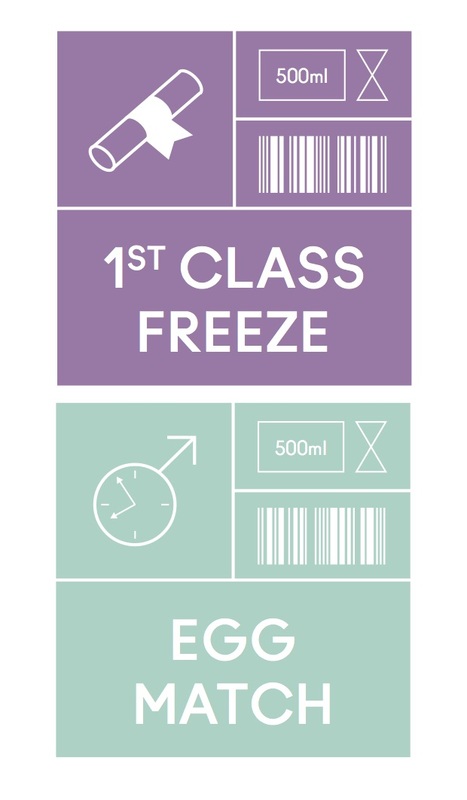 Including adverts for the ‘fund-a-freeze’ Kickstarter campaign and a new ‘egg-match’ dating service, the audio pieces brought to life the products and services that might spring up in an imagined future society in which every woman has her eggs frozen. More than 1000 people per day visited the installation, which ignited lively debates over the course of the festival.